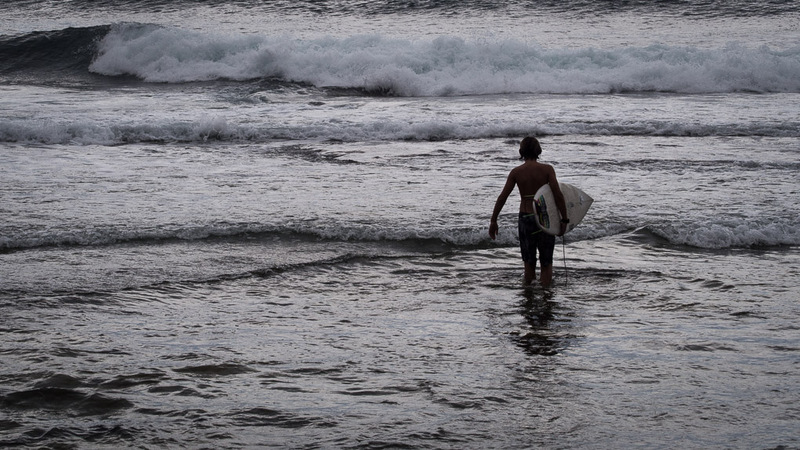 Although Coolum Beach is a changing place, its original and enduring natural qualities are constant and timeless. 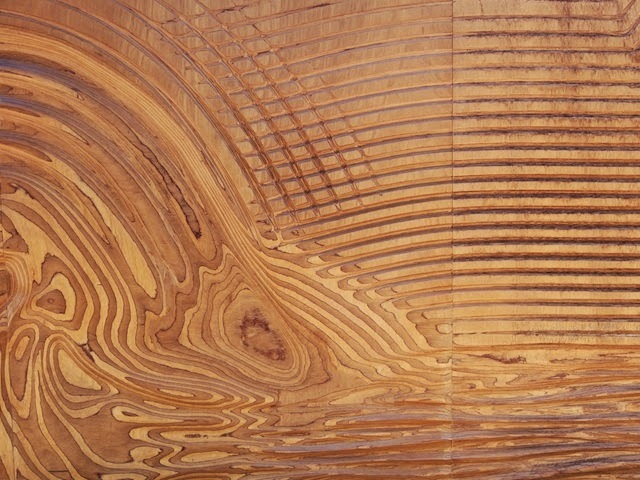 This artwork celebrates those qualities through and indirect expression of their textures and forms in a fluid and tactile three-dimensional timber surface. This artwork is designed to present an ever-changing, multi-layered aesthetic, which responds to changes in light, perspective and distance. Shadows created by the three-dimensional forms change as the sun passes across the distance; the interplay of light and dark appears to invoke the form of a wave rising and falling at the base of Mount Coolum. When viewed in detail, the micro textures reference the minutiae of life at the beach - rock formations, ripples in the sand, and glistening reflections of water.